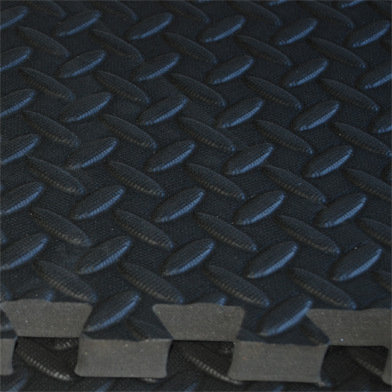 Horse Mats Plus rubber matting for stables. 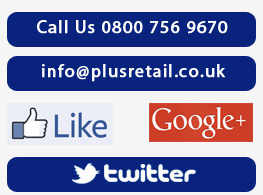 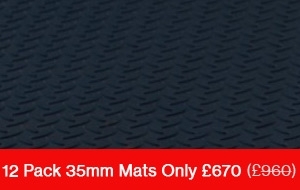 The UK’s leading supplier of horse stable matting. 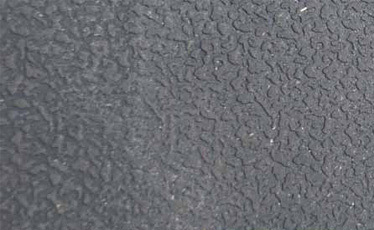 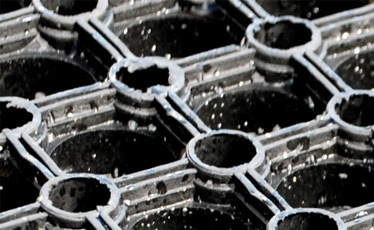 From eva rubber stable matting to solid rubber stable matting, we have the rubber stable mats for sale that you need. 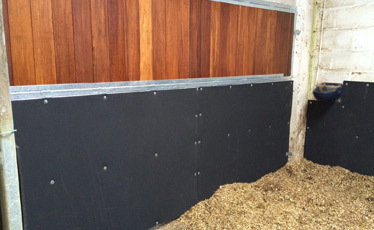 Stable Mats for Horses: Whether you need self-install lightweight horse stable matting for your stable floor, or a fitted bonded and sealed stable flooring solution, we can offer you advice and help you choose the right horse mat for your needs. 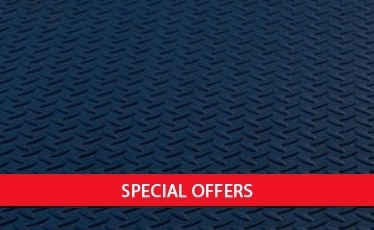 Please navigate our website to learn more about our different rubber stable flooring for horses, and to see some of our fantastic offers on our rubber horse mats for your stable flooring, such as our 6 mat & 12 mat specials. 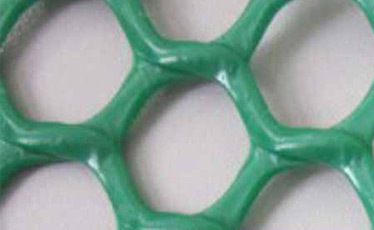 This has been used for years as it is hard wearing and durable. 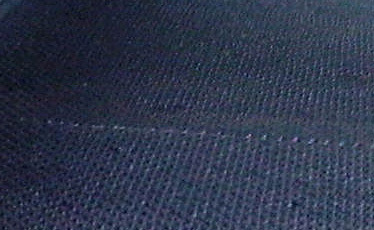 They are heavy though, which means they are harder to remove and replace for cleaning. 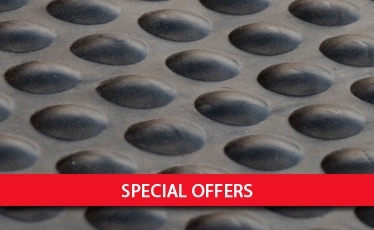 If required, we can bond and seal our solid rubber mats to the floor of your stable giving a watertight surface, which avoids the need to remove the mats at all. 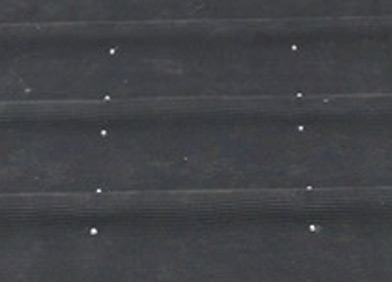 We have details about installing stable mats and how to lay stable mats on our website. 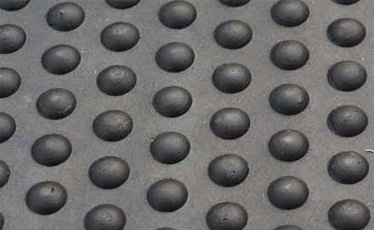 An alternative to solid rubber mats is the more modern eva floor mats, which offer more luxury as they are a composite of foam and rubber, making them much lighter and more comfortable for your horse. 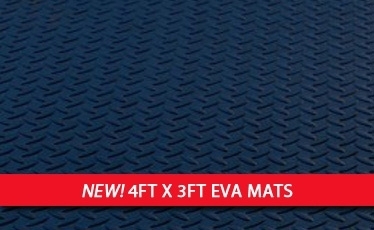 EVA Mats are easy to fit, easy to remove and replace for cleaning and come in a variety of thicknesses and designs, depending upon the comfort you want and the size & weight of your horse. 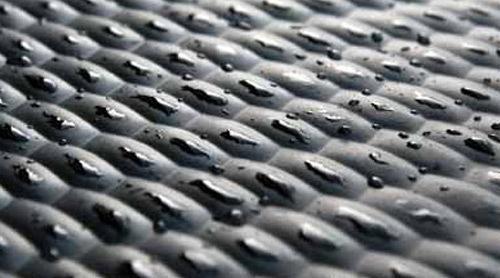 We offer a full range of mats, such as our rubber wall mats, tack room mats, trailer ramp mats and grass protection mesh. 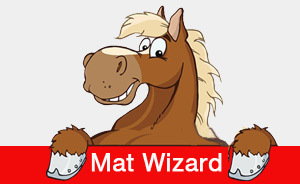 Use our mat calculator wizard by clicking on the banner below to work out how many mats to order and we'll deliver our stable mats direct to your door.